Taken 9-23-08 from Nazareth, PA. WO 90mm Megrez APO, Atik 16C color camera with a IDAS LP filter. 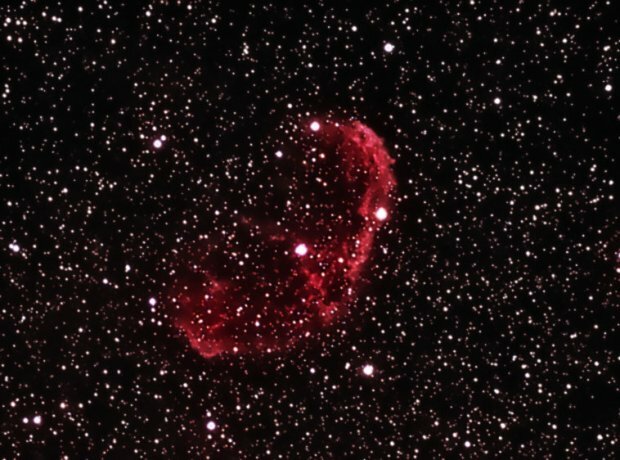 Nebulosity capture & preprocess, PHD guided. 9x5min exposurs. PS CS2 post process Astronomy PhotoShop Actions used.